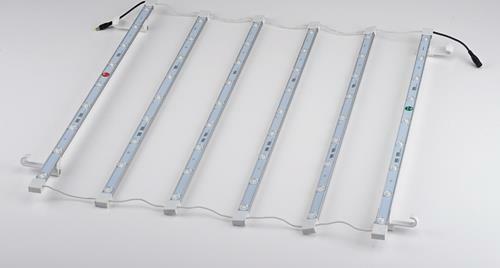 LED Curtain are supplied in 1x1 section of Pop-Up configuration. 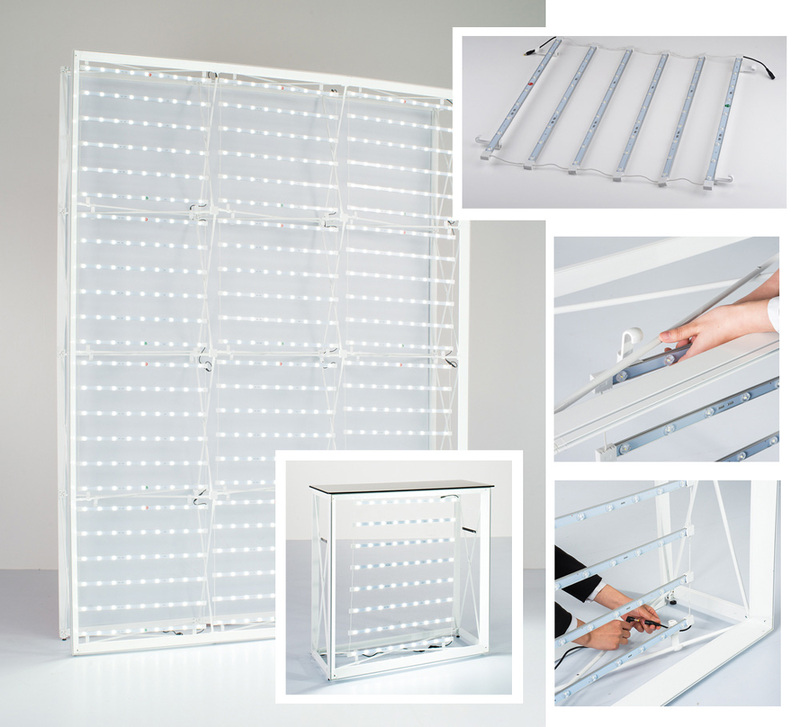 LED Curtain is well designed for easy installation; hook on & off the framework of the Pop-Up, top and bottom attachment to ensure the lights are centred. 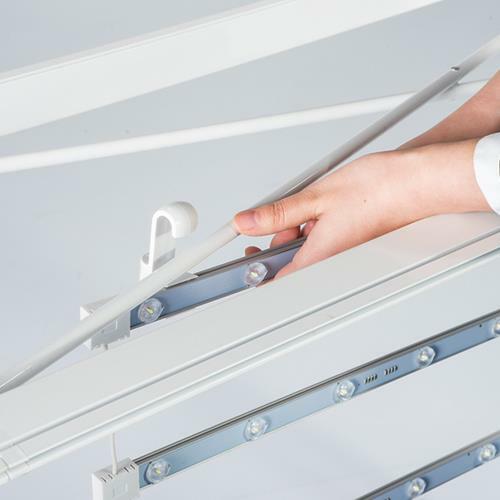 Once each sections of LED Curtains are in place, simply plug in the connecting power cable of each section. You are ready to power on the entrie backlit. 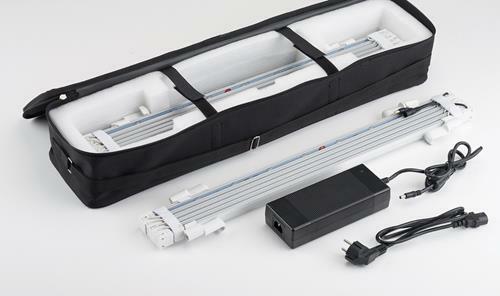 Specifically designed carry bag providing protection for LED curtains from damage during transportation. 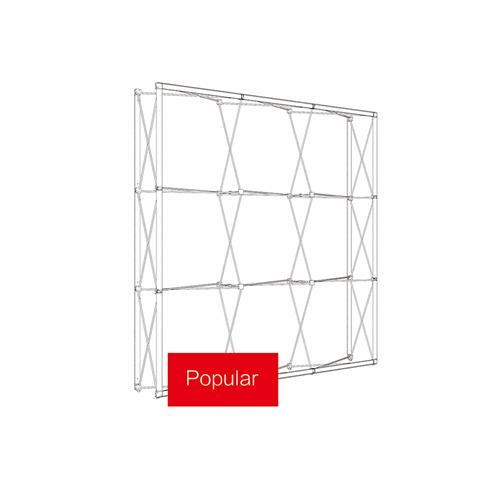 T-FPU (TexFrame Fabric Pop-Up) Backlit Display is available in all Pop-Up configurations. 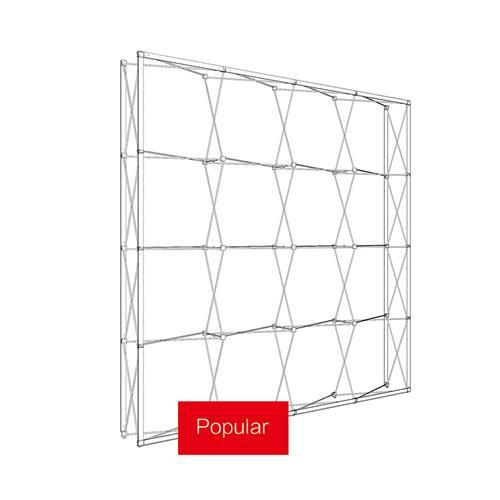 William Qian is a Specialist in Exhibition Graphics & Displays, and founder of ADI Displays with a vision in taking creativity through to visual reality. 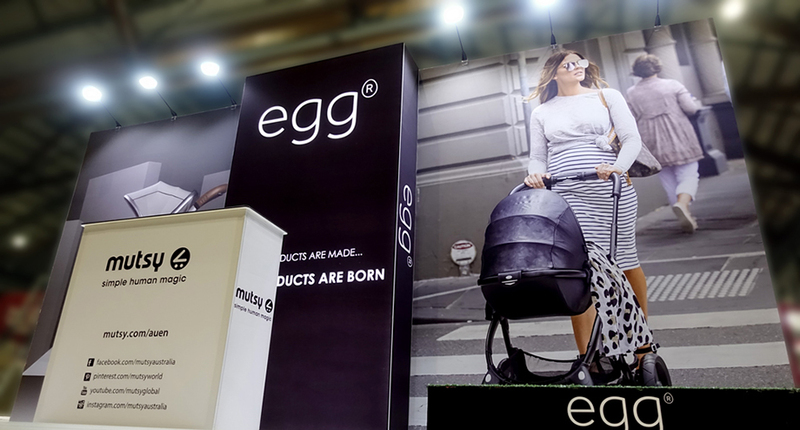 From humble beginnings, he adopted the latest digital printing technology of its time, producing large format digital printing used for exhibition graphics and portable display systems. 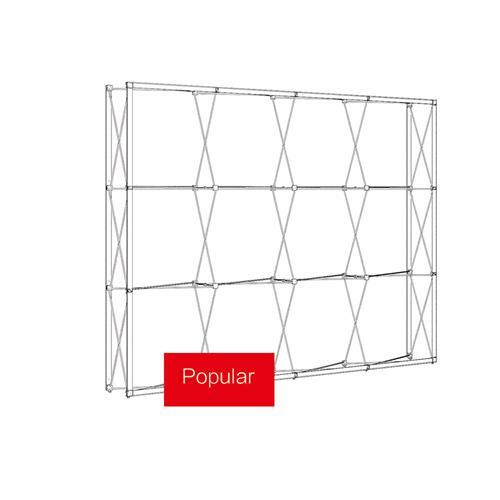 With his love of the creative visual industry, he has established BANNERAD™ Range of Products to accommodate the grown needs of portable display solutions which have been successfully distributed in the sign and display industries.